The Yamaha PSR A350 Portable Keyboard is feature packed to produce World and Oriental music on the go. 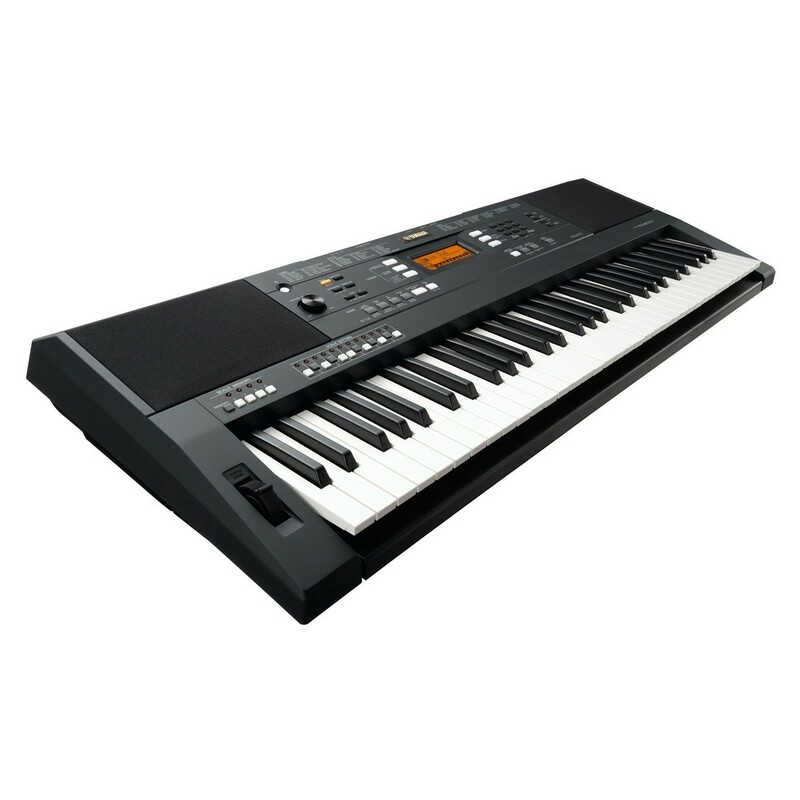 The keyboard has a vast 613 voices with high quality sound. There are classic instruments from Iranian, Turkish, Greek and Oriental styles and 150 arpeggiators to develop your sound with. The LCD backlit display and labelled buttons allow you to access and edit the functions with ease, whilst the pitch bend wheel provides you with modulation to improvise with. The USB can connect your PSR A350 to a PC to access and store up to 10 external styles. 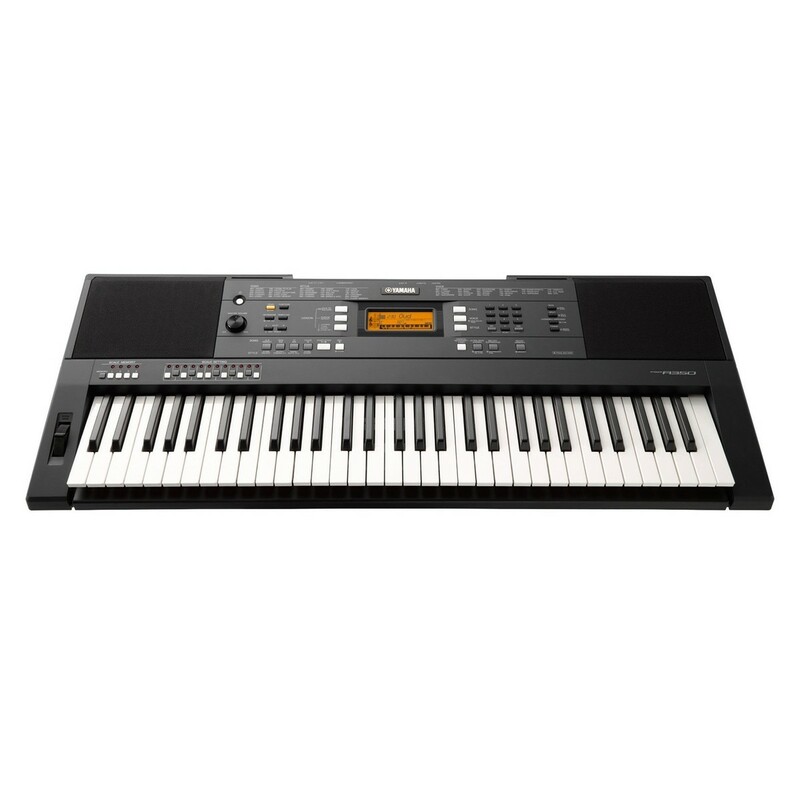 The PSR A350 is ideal for the developing pianist looking for varied and creative sounds whilst on the go. Push the Arpeggio button to play a huge range of arpeggios just by pressing a single key. Far more than just simple repetitions of phrases, the arpeggio function allows you to perform complex musical parts with ease. What's more, with 150 different presets available, the PSR A350 offers an amazing variety of new ways to enhance your playing. The PSR A350 comes with a generous 613 voices including pianos, strings, guitars and synths. The grand piano voices use stereo-sampled sounds with a superb feeling of presence. Reverb effects add an extra dimension to your sound giving the feeling of performing in a concert hall or add some chorus for extra breadth and resonance to the sound. The number of percussion and World instruments allows you to compose an entire symphony of articulate arrangements. 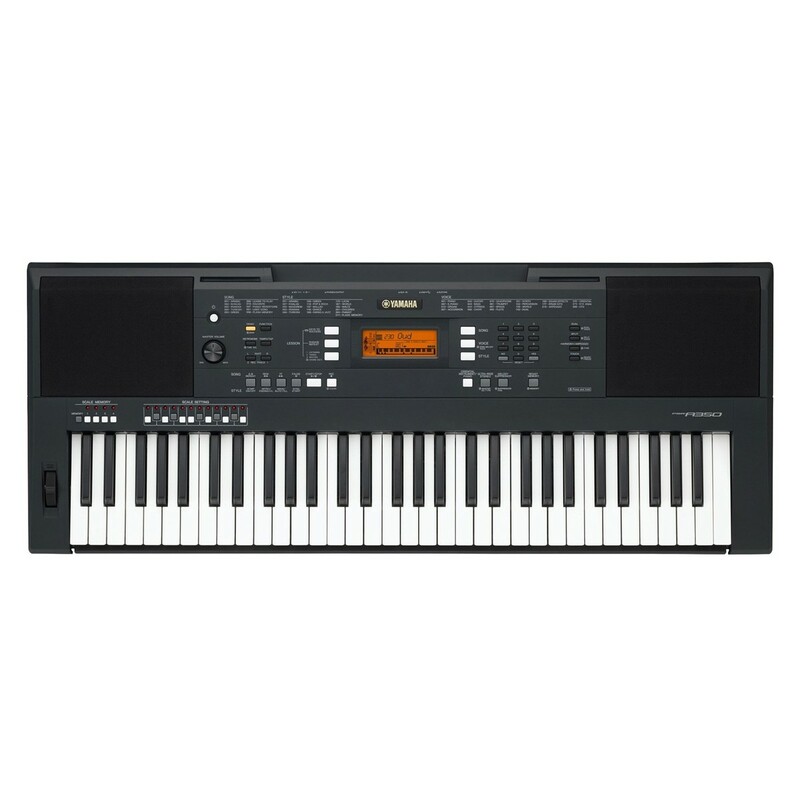 The PSR A350 benefits from Yamaha’s user friendly design interface. The scale setting buttons allow you to access 12 scale steps of alternate tunings, providing access to the more traditional scales of Eastern music. The clear buttons and quality building makes it easy to use live. There’s also connection available for iOS devices to use various apps for convenience.